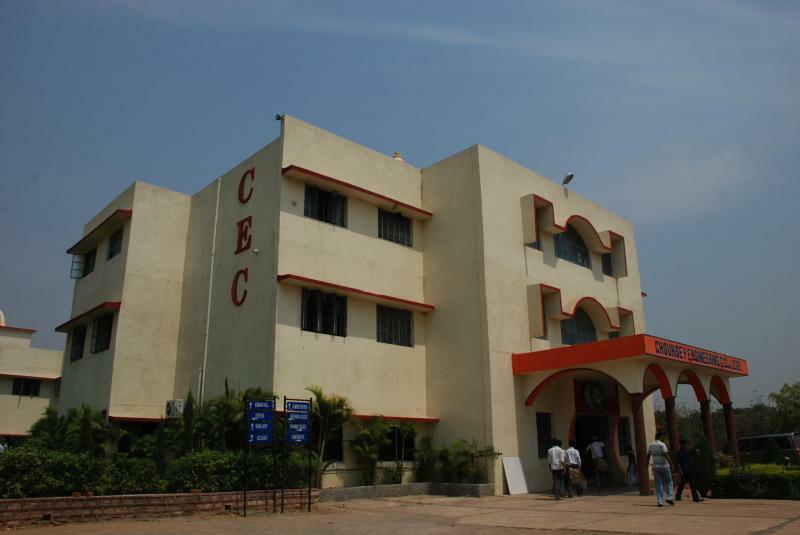 Geetanjali Institute of Technical Studies, Udaipur delivers concepts of management, technical skills and computer application. This institute was established by Geetanjali Education Society. 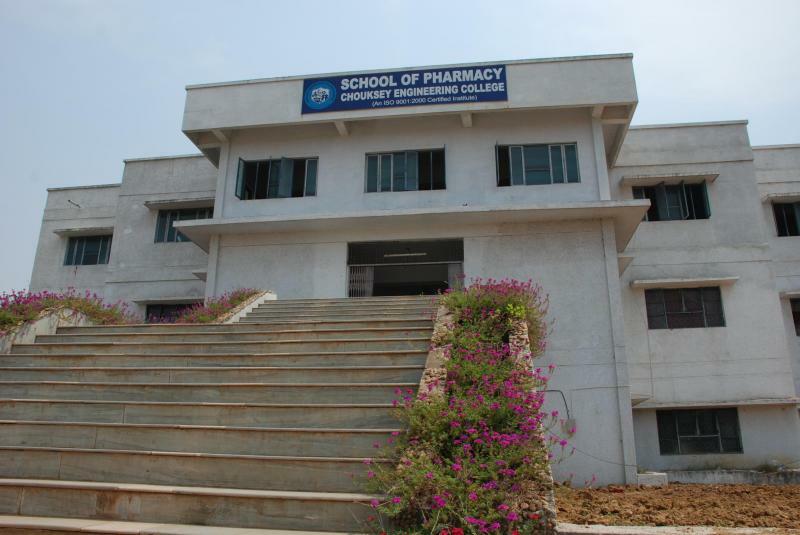 This institute was ranked 6th in Rajasthan for quality by GHRDC-CSR. Moreover, this institute has made a record of providing highest placements in Rajasthan. It also has many Industry- Academic collaborations and National & International tie-ups. Furthermore, the campus of this college is wifi enabled. It provides students with Gym, Air cooled hostels for boys & girls and Medical facilities. Average cousmrse fee is around ₹75000 which is quite nominal and moreover students can also apply for scholarships based on their academic performance and probably every student with good percentage can get a scholarship Yes education's loans if needed can easily be availed from the PNB,SBI etc. 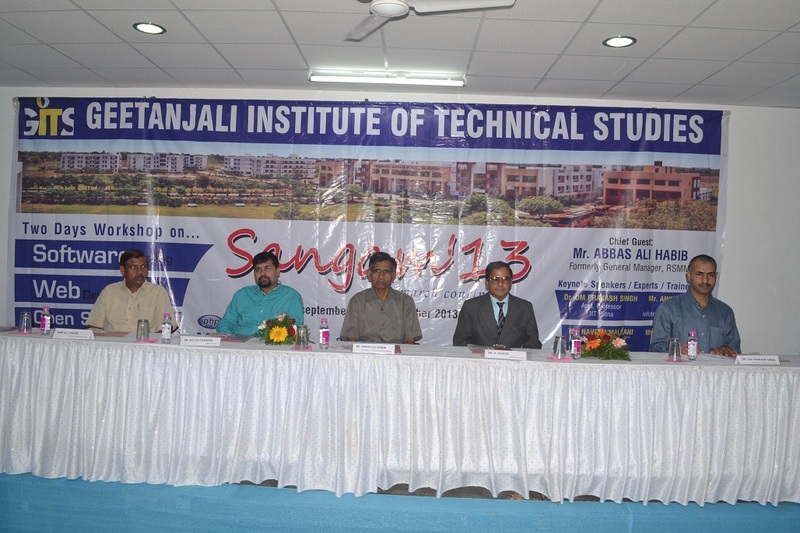 Geetanjali Institute of Technical Studies, Udaipur provides education in the technical and management field. It has benchmarked in the education industry by delivering concepts of management, technical skills and computer application. 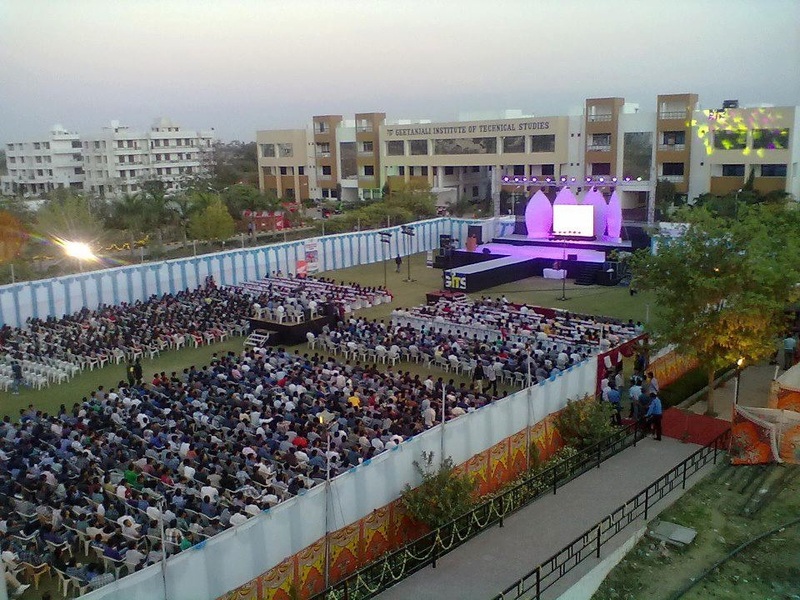 This institute was established by Geetanjali Education Society in 2002-2003. GITS is the first self-financed engineering college in Southern Rajasthan. This institute has various Industry- Academic collaborations, National and International tie-ups which allows better exposure to technology and growth. Moreover, this institute encourages students to participate in national and international competitions/ events. Also, to develop students as all-rounders, this institute conducts a range of seminars, workshops, conferences, projects-exhibitions, cultural, social and physical activities. This institute was ranked among Top Engineering Colleges of Excellence as per the survey of CSR-GHRDC 2017. It was also ranked among Top Promising B-School of India by CSR-GHRDC B-School Survey in 2017. GITS was awarded as Times Education Achievers- Best Engineering College by Times of India in 2017.